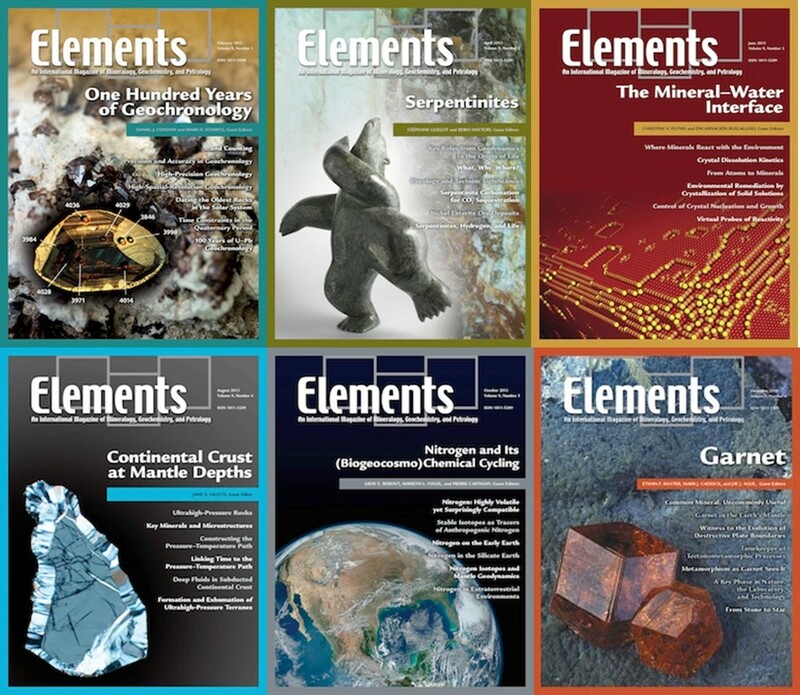 The Japan Association of Mineralogical Sciences (JAMS) was established in 2007 by merging the Mineralogical Society of Japan (established in 1955) and the Japanese Association of Mineralogists, Petrologists, and Economic Geologists (established in 1928). 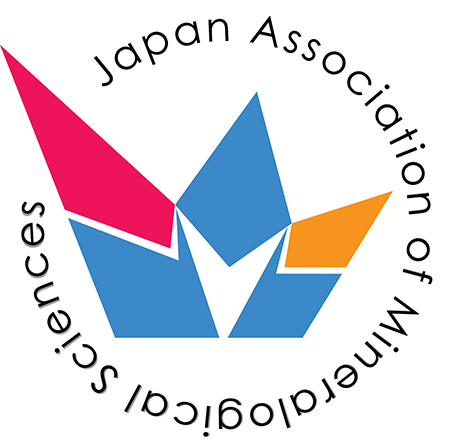 JAMS covers a wide field of mineral sciences, geochemistry and petrology, and acts with the Japan Science Council as a national representative society of the International Mineralogical Association (IMA). 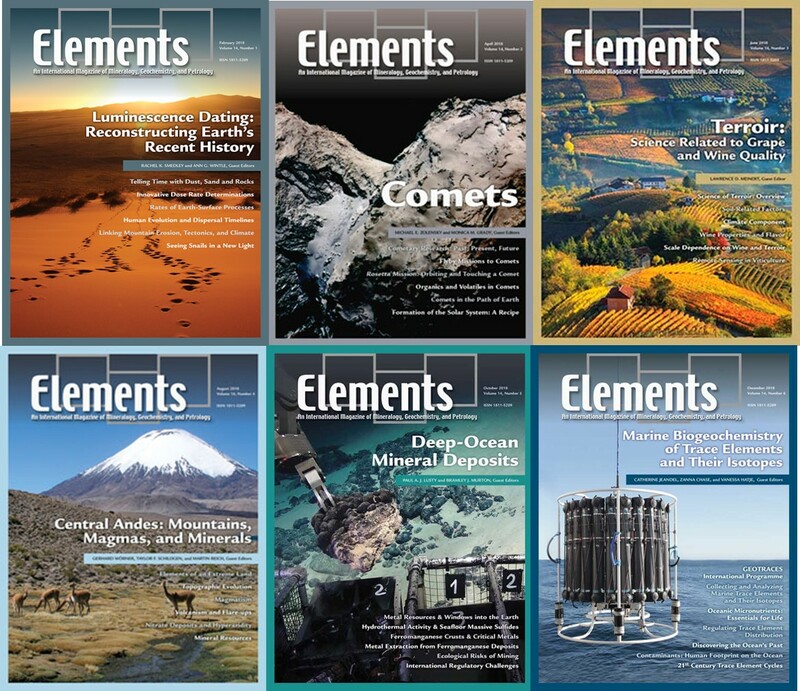 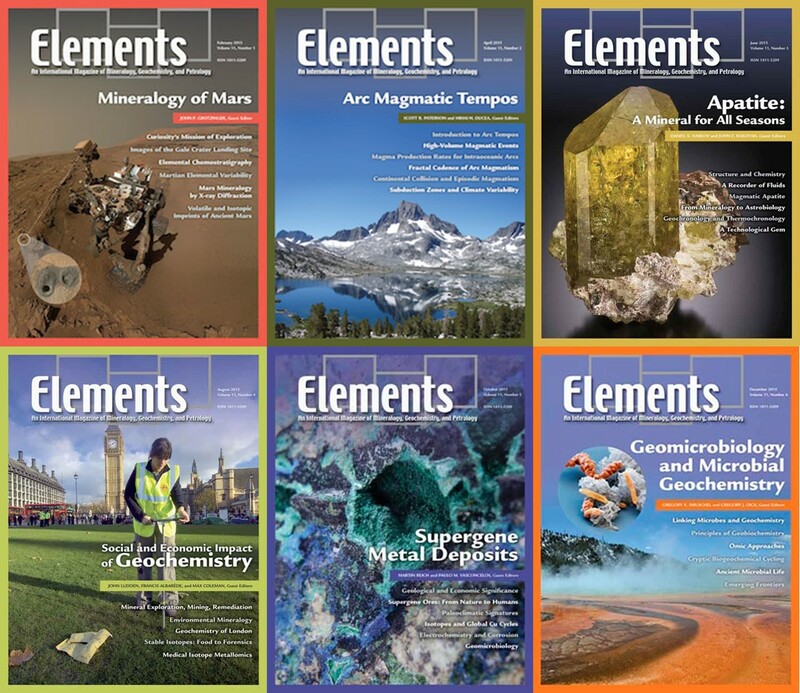 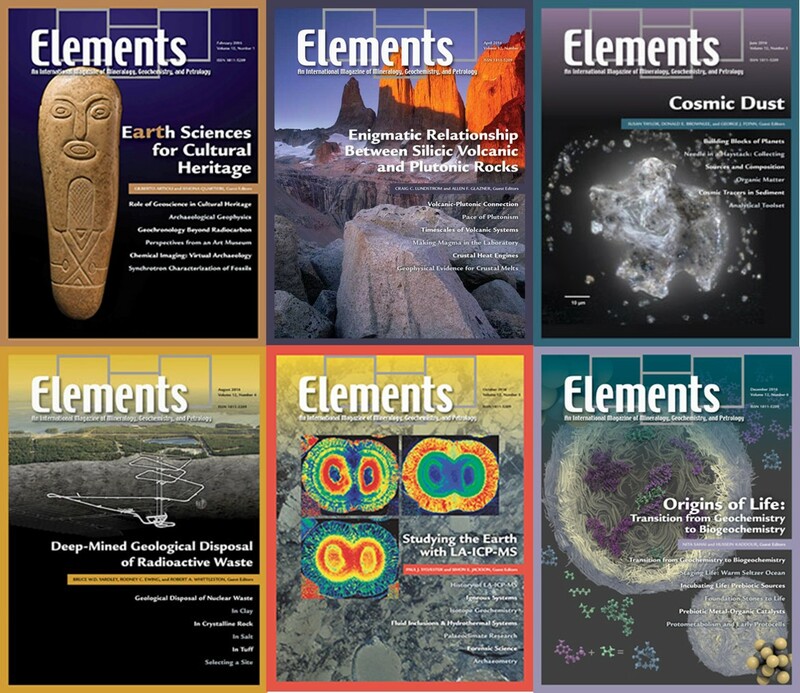 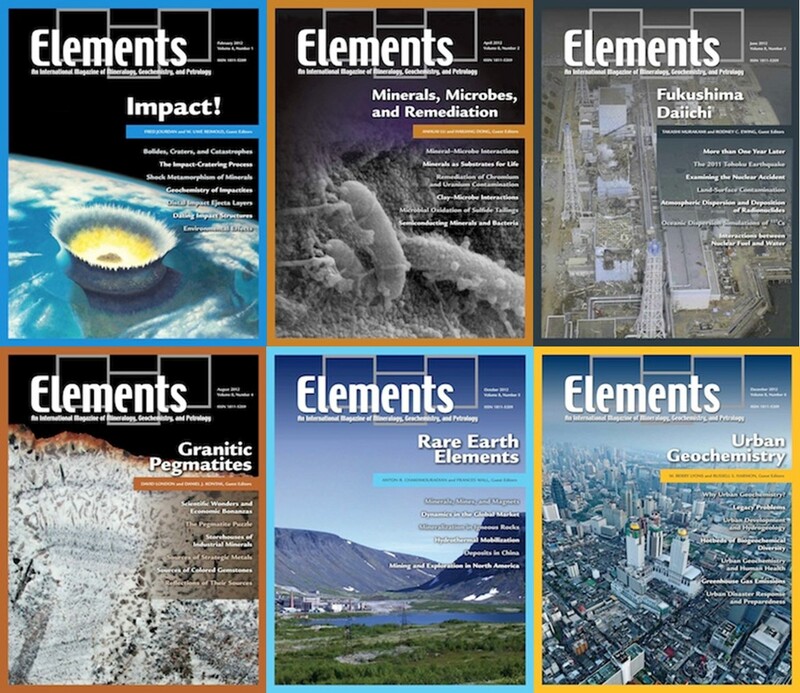 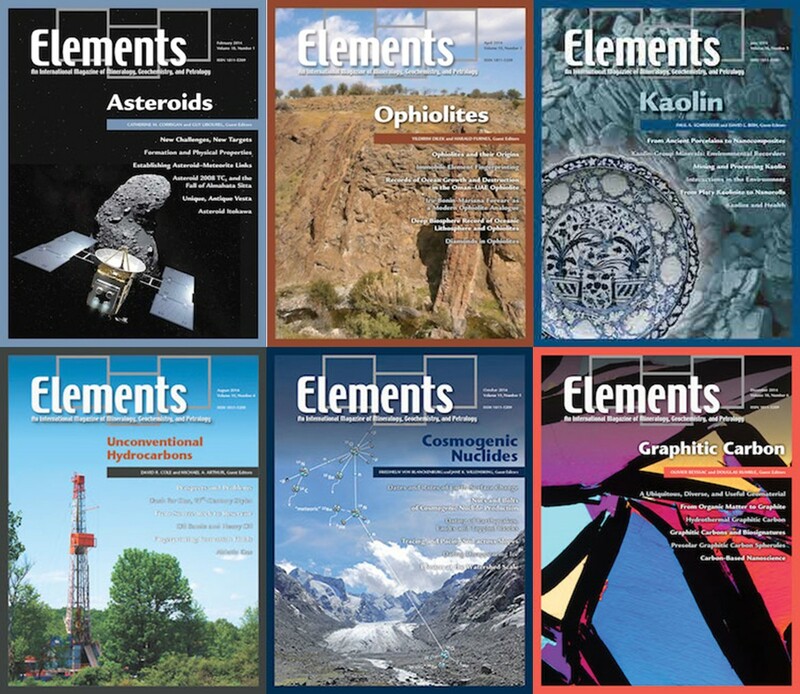 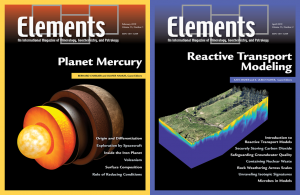 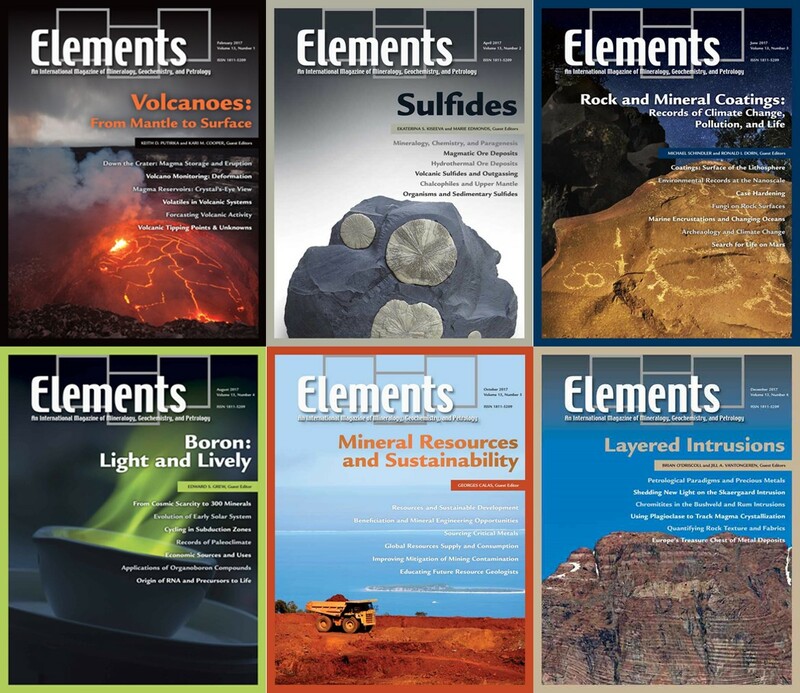 Membership benefits include receiving the Journal of Mineralogical Sciences (JMPS), Ganseki-Koubutsukagaku (GKK), and Elements.